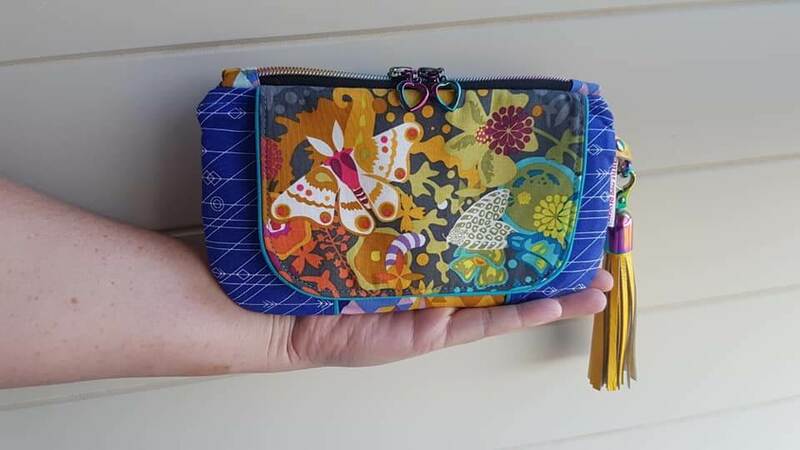 Day 4 of The Wanderer’s Clutch Sew Along is here. You have worked so hard to get to this point, I am just loving seeing all of your clutches. We are now up to the fun part! The finishing touches. For me these are as important as the clutch itself, the small details give your clutch a professional finish. 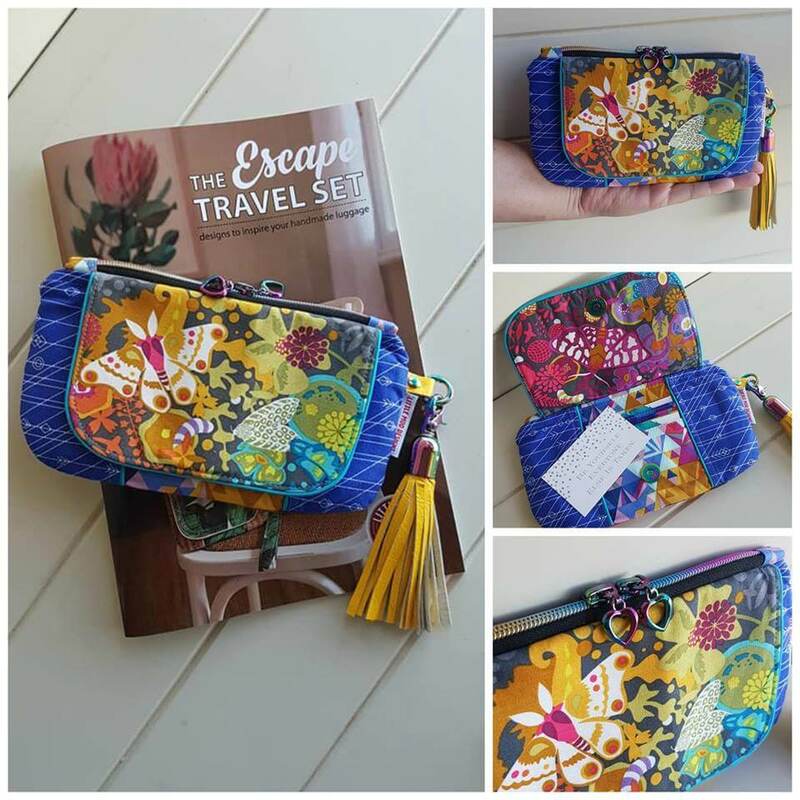 Grab your copy of The Escape Travel Set book and let’s finish off these gorgeous clutches!! Give your clutch a really good iron, never iron over metal even from the back of the fabric (I am talking about your magnetic snaps) – or the metal will leave a mark on your fabric that is nearly impossible to remove…ask me how I know! If you are adding a wrist strap, follow the instructions to create this. If you are adding a tassel, watch this youtube video for all the details. 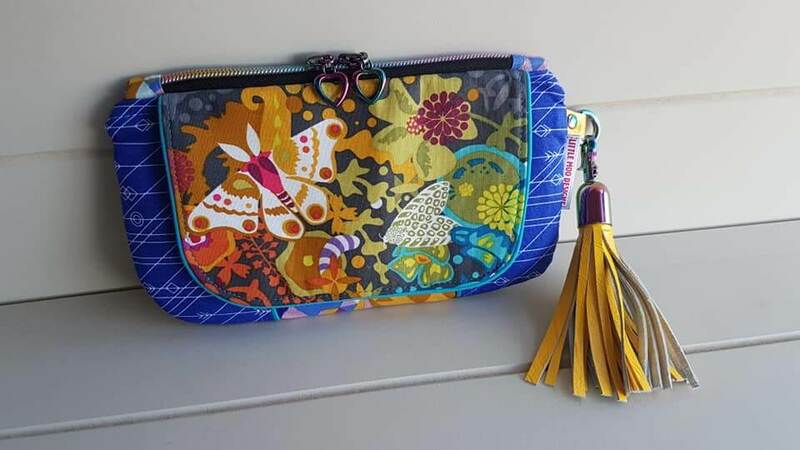 All that is left is to take some pretty pictures of your clutch! Stay tuned for tomorrow’s blog post which is all about product photography!! 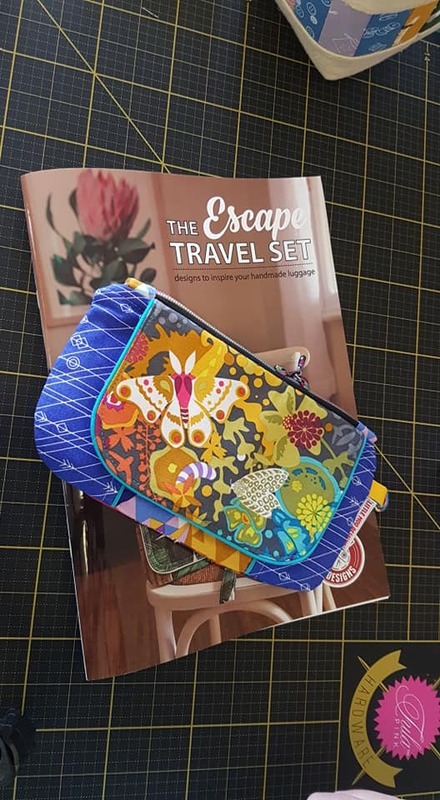 Keep sharing your Wanderer’s Clutches in my facebook group and on Instagram, it is so lovely to see everyone being so supportive of each other, thankyou!